HOME AFFAIRS minister Peter Dutton has choked back tears on a 2GB radio show after the father of one-punch victim Cole Miller called to thank him for deporting one of the men responsible for his son's death. 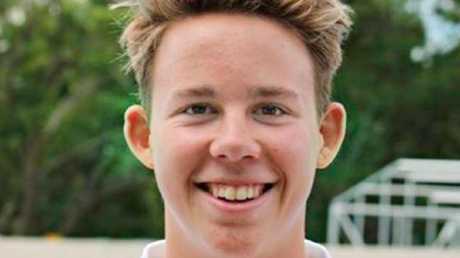 Former Sunshine Coast teenager Cole Miller died in January 2016 after being struck in an unprovoked attack. His father Steve gave an emotional thank you to Dutton live on air, telling him how grateful his family was for his swift actions in having one of the men responsible, Daniel Maxwell, deported to New Zealand. 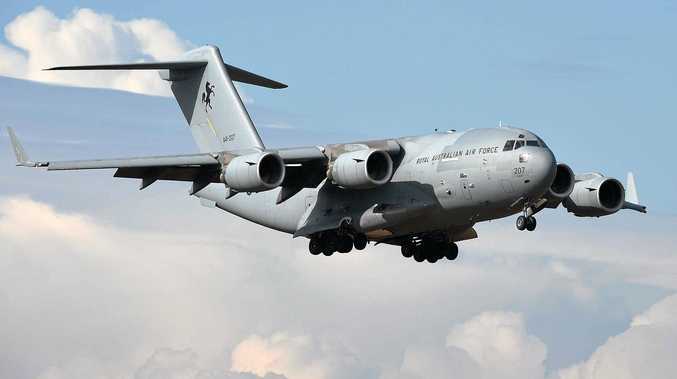 "I haven't thanked you before but I just want you to know that we were grateful for (your) immediate action and help on that day," Mr Miller said. 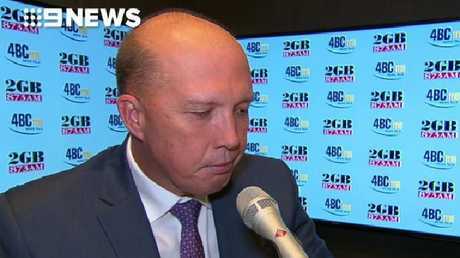 Dutton, who was visibly shaken by the call held back tears on the Ray Hadley Morning Show. "It's an emotional thing it really is," he said. "Thanks to Steve, I'm so sorry for his family." Hadley ended the interview early as the minister struggled to compose himself. "I was going to talk about some other thing but on that distressing note I think we'll leave it there," Hadley said. "Obviously a very emotional Peter Dutton and a very emotional father." 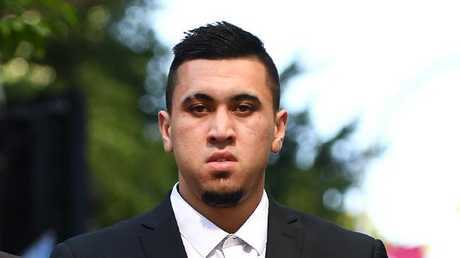 Maxwell was deported in August 2017 after pleading guilty to assault and affray. He was given an 18-month suspended sentence.